PlanetOption is a well-known online binary options broker founded in 2014. The company deals in trading currencies, stocks, indices, and commodities. The Financial Market Relations Regulation Center (FMRRC) in Russia regulates the company. The headquarters of PlanetOption is in Russia. Its website is available in various languages such as English, French, Turkish, Dutch, Portuguese, Spanish, Arabic, and Russian. Like many other online binary options brokers, PlanetOption does not provide any support for US clients. PlanetOption provides one of the latest and most high-tech trading platforms. It uses the SpotOption platform. Traders can create four different types of accounts using this platform from their PC. It does not provide a mobile app for trading yet. The SpotOption platform has an easy-to-use interface, and it is one of the best platforms for beginners. Users can trade four types of contracts which are high/low trades, 60 seconds option, One Touch option and Boundary option. PlanetOption offers traders four types of accounts. These are the Standard trading account, Silver trading account, Gold trading account and Platinum trading account. The Standard trading account is an excellent choice for beginners. The initial deposit is just $25, and this account gives an 83% ROI. With this account, users also have access to training ebooks and the first withdrawal is free. The Silver trading account provides traders with personal training sessions. The maximum ROI is 83%, and the minimum deposit is $5000. With this account, traders also get trading and signal alerts via emails. The Gold trading account provides traders with extensive personal training sessions. The maximum ROI is 85%, and the minimum deposit is $25000. 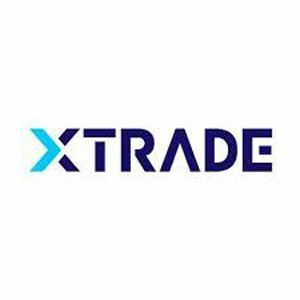 With this account, traders can get trading and signal alerts via SMS. Traders also have access to a personal trading coach and get one free withdrawal per month. The Platinum trading account provides support for professional traders. The initial deposit for this account is $100,000. 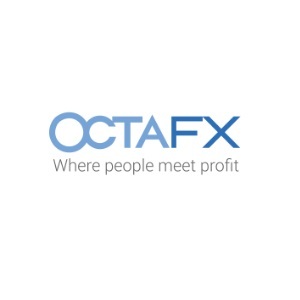 With this account, traders get 87% ROI as well as unlimited free withdrawals. They also get access to expert trading professionals to help them in their endeavor. One of the best features of PlanetOption is its excellent customer support service. It responds to client queries immediately and its customer support is available 24/7. The client support service at PlanetOption is available in English, French, Turkish, Dutch, Portuguese, Spanish, Arabic, and Russian languages. Customers can reach the company via email, live chat, and phone calls. PlanetOption is one of the safest binary options brokers online. It uses a high-tech platform which has numerous easy-to-use features for new traders. Unlike many other binary options brokers, it also provides a demo account as well as an excellent customer support service. It offers 150% bonus upon signup, and the traders feel at ease with a huge number of assets to trade. It is a reliable binary options broker.